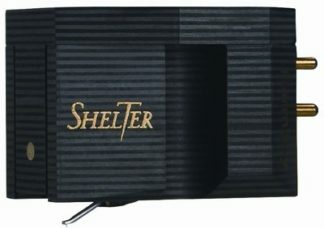 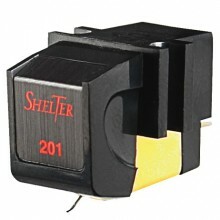 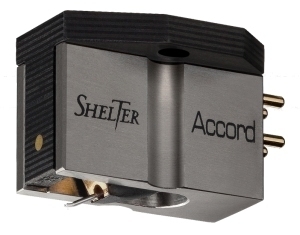 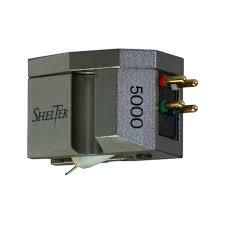 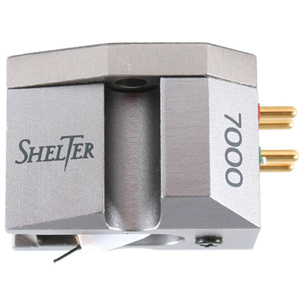 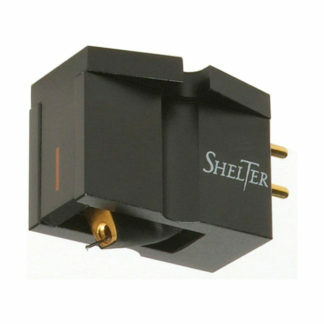 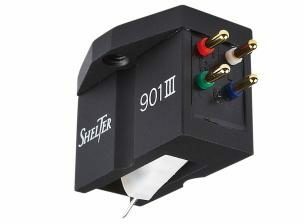 Shelter has been manufacturing high-end phono cartridges since 1986. 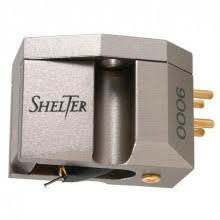 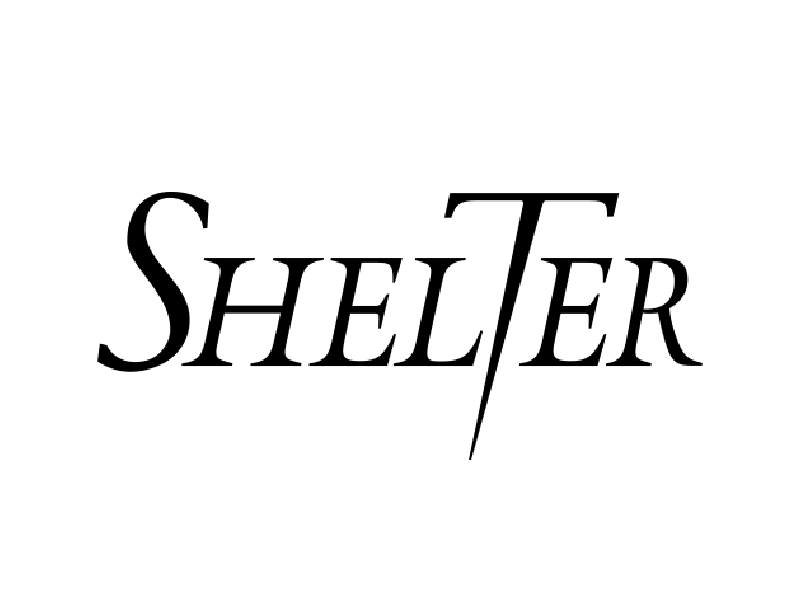 Shelter cartridges bring together advanced materials and technology with the very best traditional manufacturing techniques. 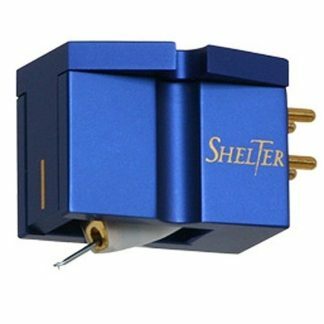 Widely regarded as some of the finest in the world, their cartridges are famous for their superb accuracy coupled with an inherent musicality, precisely reproducing the sense of a live performance.